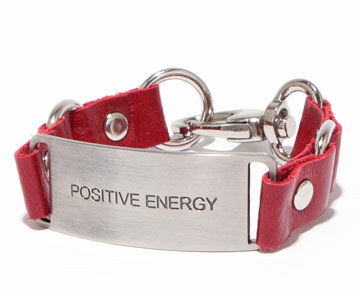 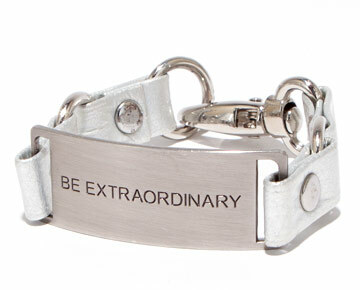 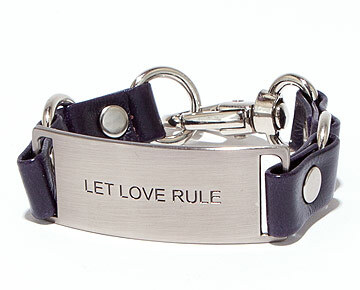 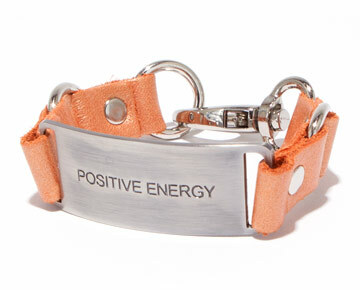 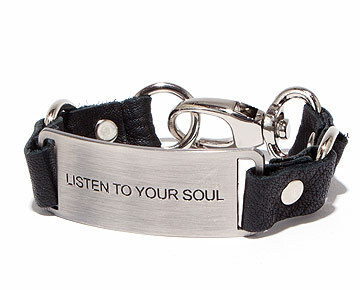 Cynthia created a line of powerful message bracelets inspired by phrases she learned in her spiritual awakening. 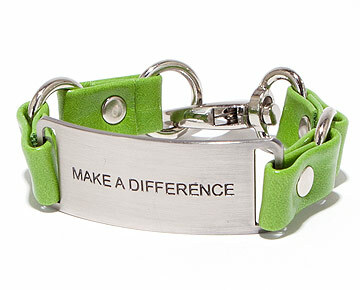 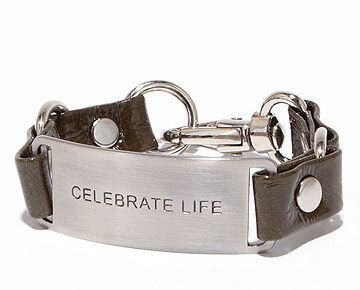 Now two years later, these bracelets are more than just an ordinary fashion accessory, for Cynthia they are symbolic of her personal redemption and a tribute to the rehabilitation that saved her life. 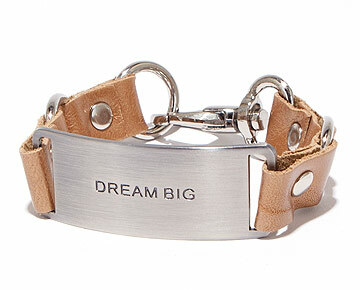 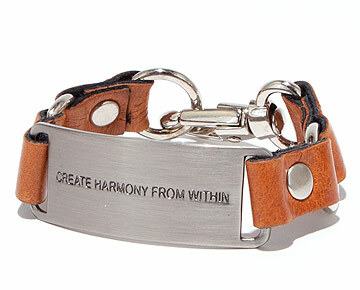 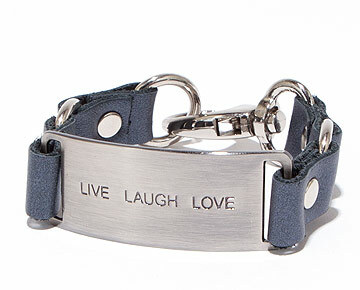 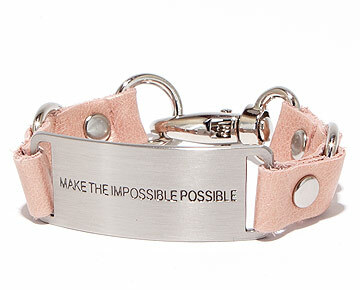 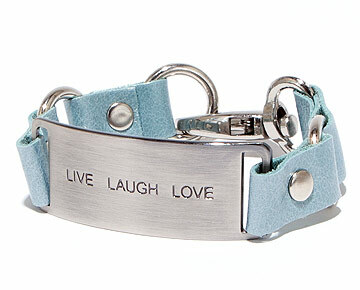 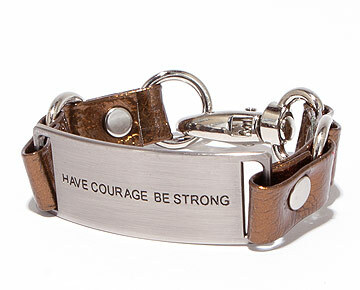 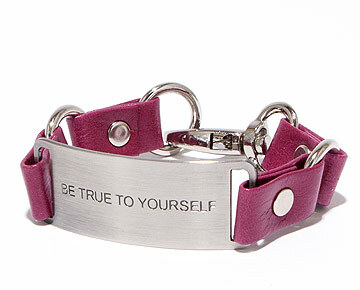 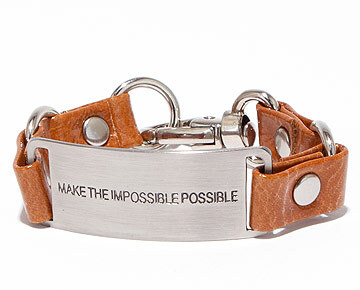 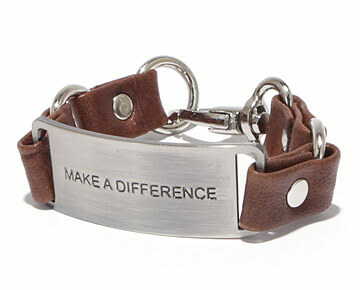 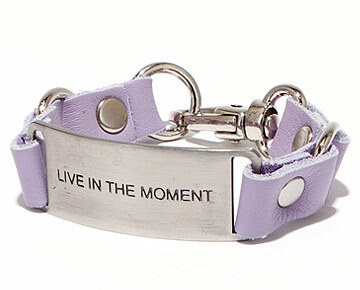 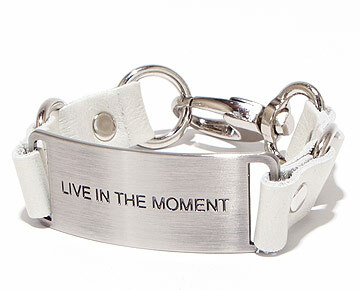 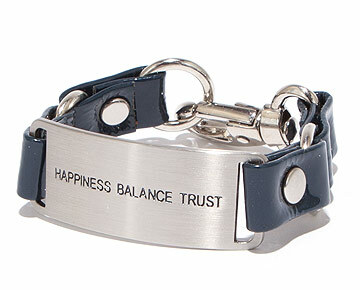 You get to choose from 21 inspirational messages, 3 luxurious leather materials and 18 colors!